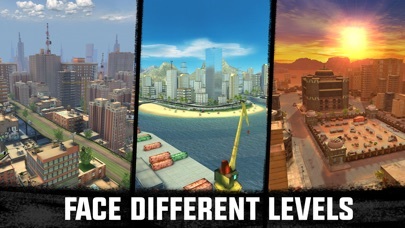 Sniper 3D Assassin: Gun Games App Data & Review - Games - Apps Rankings! 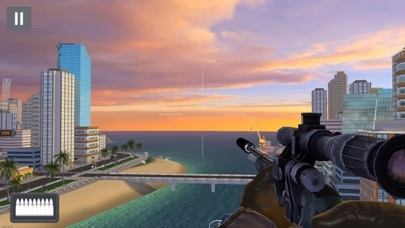 Sniper 3D Assassin: Gun Gam.. 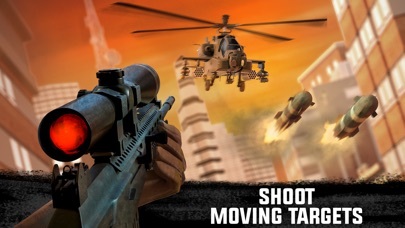 The applications Sniper 3D Assassin: Gun Games was published in the category Games on 2014-11-10 and was developed by Fun Games For Free. The file size is 254.17 MB. The current version is 2.22.7 and works well on 9.0 and high ios versions. 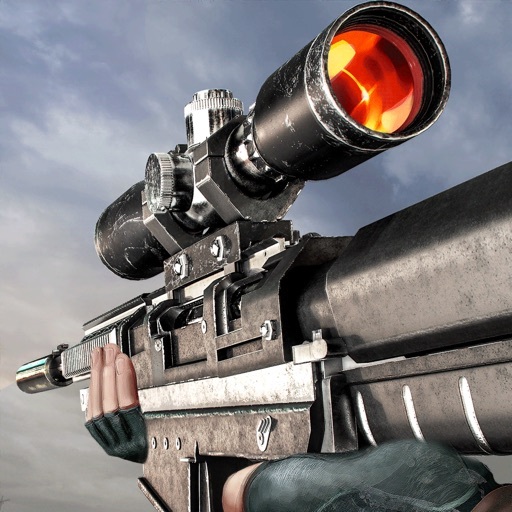 Do you like Sniper 3D Assassin: Gun Games applications? Please share! The disparity between those that must spend many dollars getting upgrades quickly and the general punter is enormous. PVP mode is impossible to do well in, when it takes a whole magazine to kill upgraded players and they need only one shot to kill you. Good game ruined by greed. This game focuses on making the player constantly upgrade their weapon even when it is illogical. You’re telling me I need to upgrade my damage to headshot an unarmoured individual when I did the same thing in the mission before? 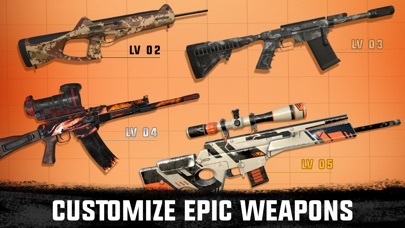 It’s a money grab, with constant pop-ups telling the player they have a ‘new-limited time offer’ of a particular weapon and it will expire if you decline it. 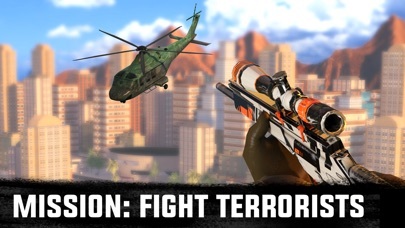 The gameplay is fun, don’t get me wrong, but the experience is reduced when I’m constantly playing side missions for money since I can’t afford the upgrades to do the story missions, (especially Spec-Ops) which requires you to have the upgrades instead of just recommending them. Am surprised that this game still in App Store. Premium content is expensive, but the zero support given when things go wrong is bad, bordering on illegal. As consumer rights go, these lads are taking the p***. In summary, pay good money...get ZERO support. Can’t emphasize that enough. Please peeps, keep your hands in pockets and do not put a single penny into this game. You work hard enough for your salary, don’t chuck it away on these jokers.